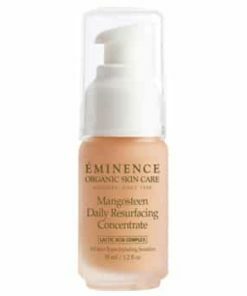 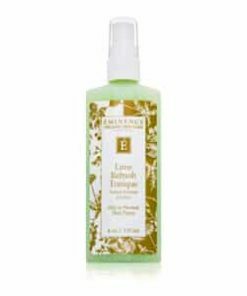 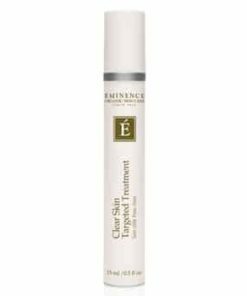 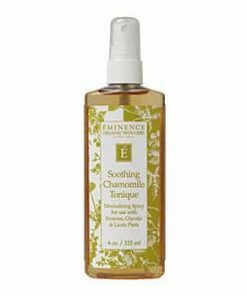 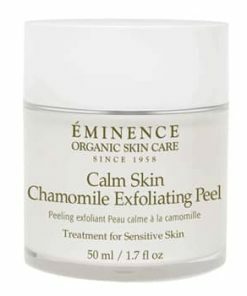 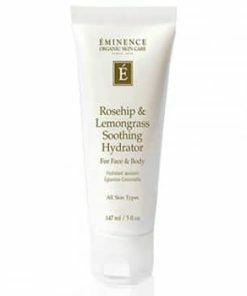 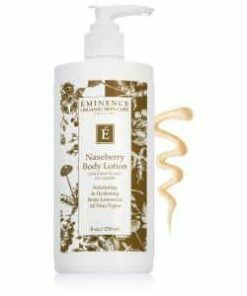 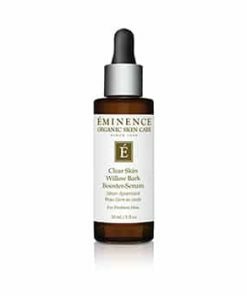 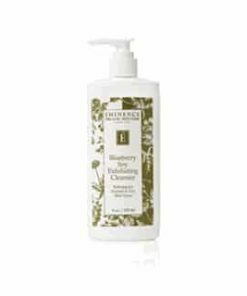 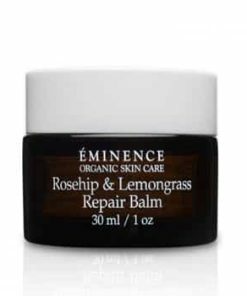 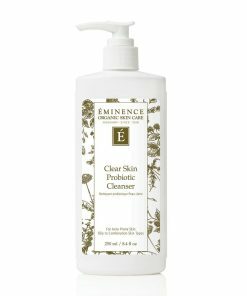 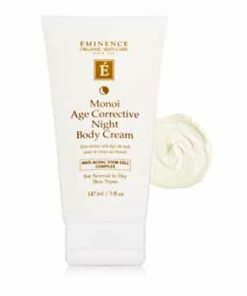 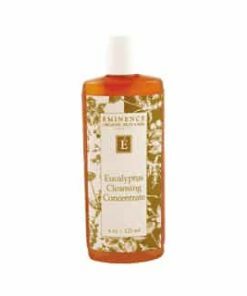 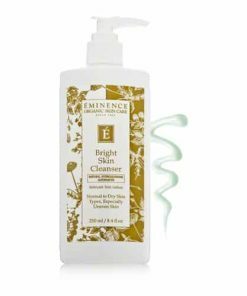 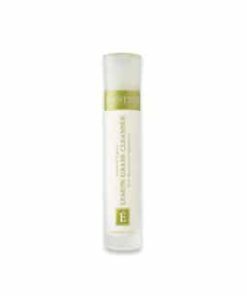 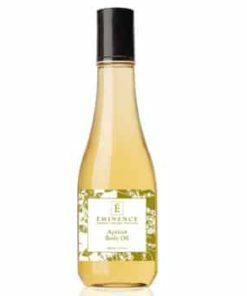 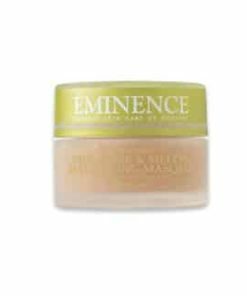 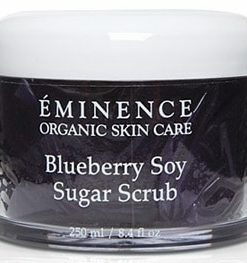 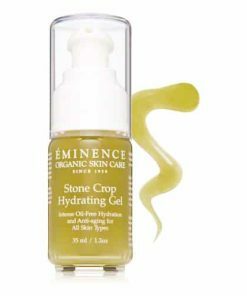 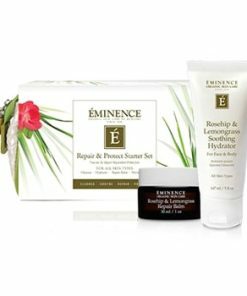 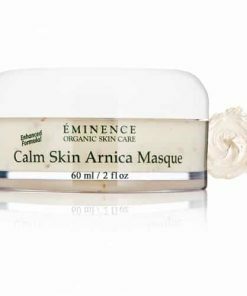 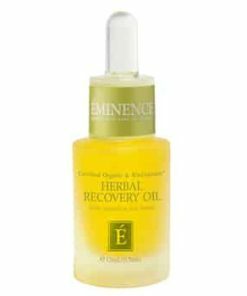 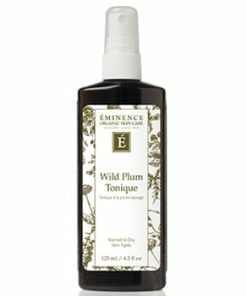 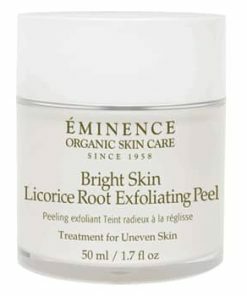 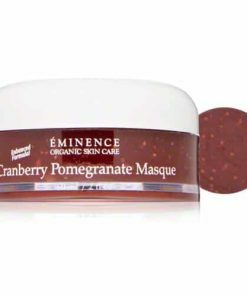 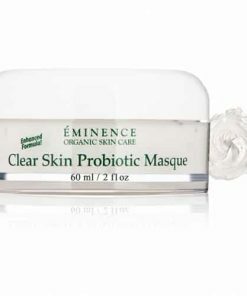 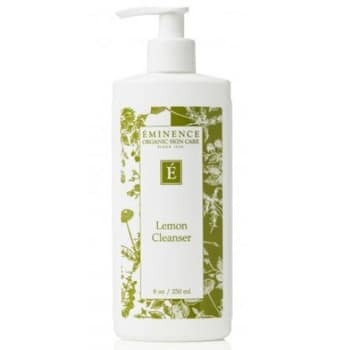 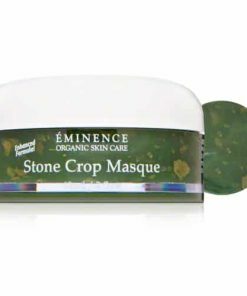 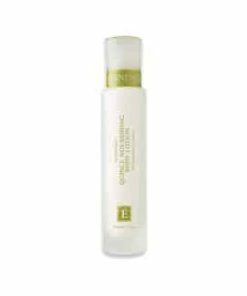 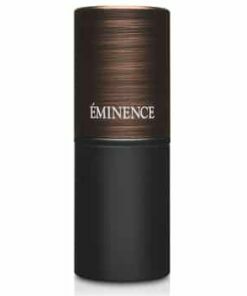 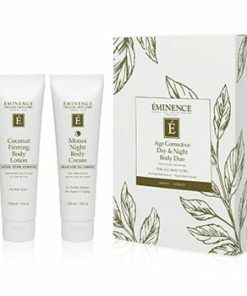 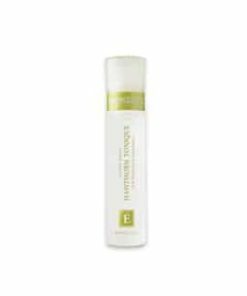 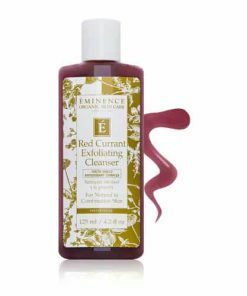 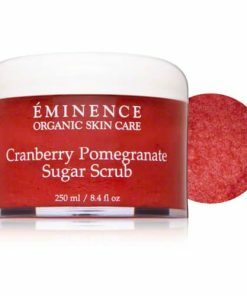 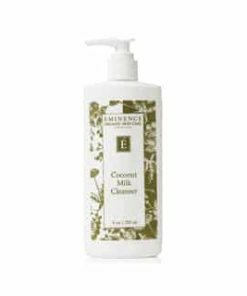 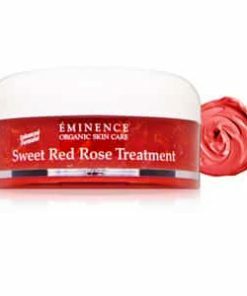 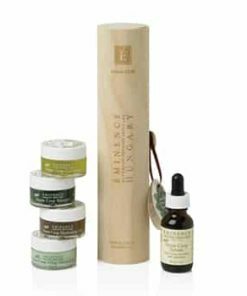 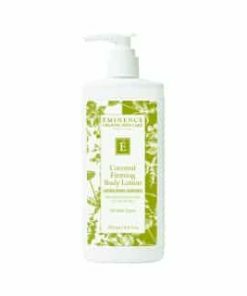 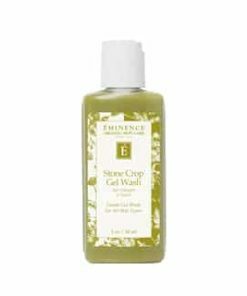 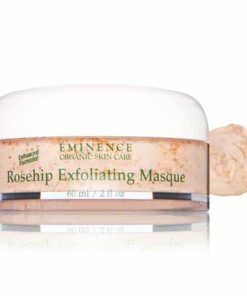 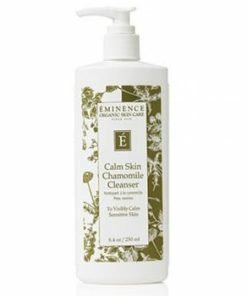 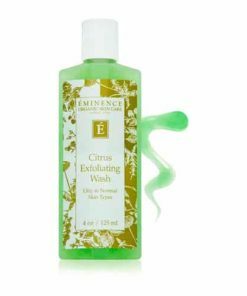 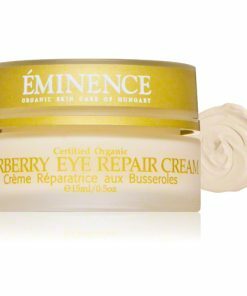 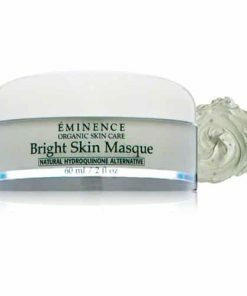 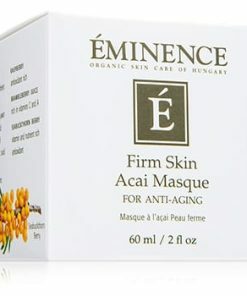 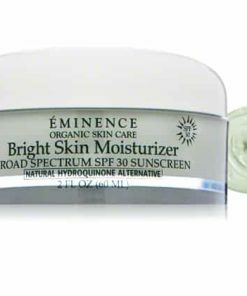 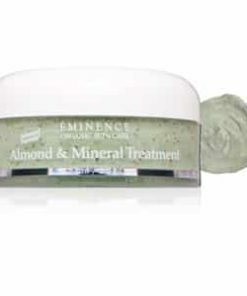 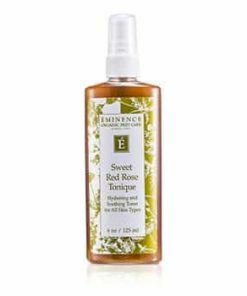 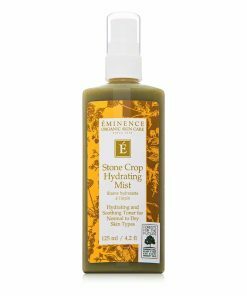 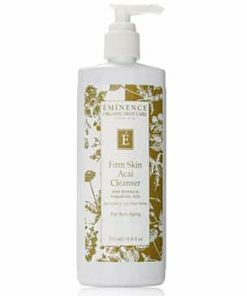 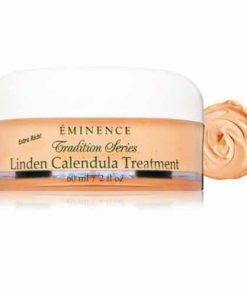 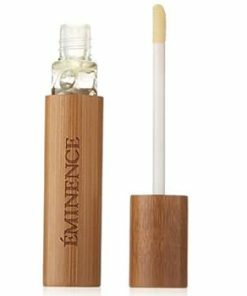 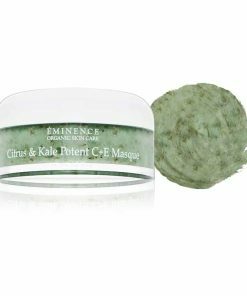 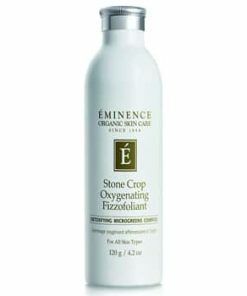 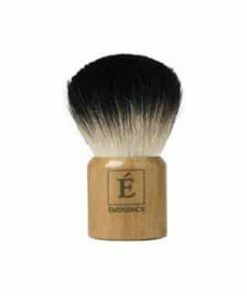 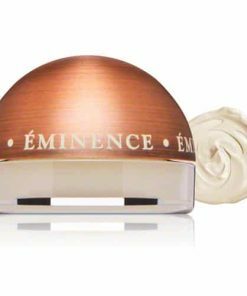 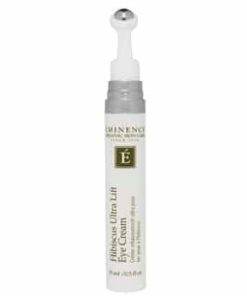 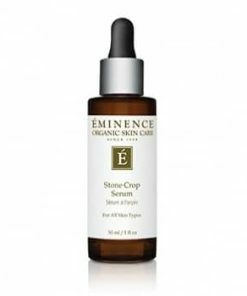 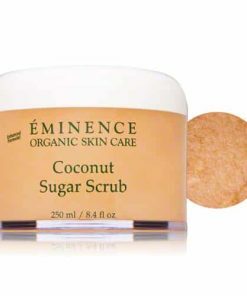 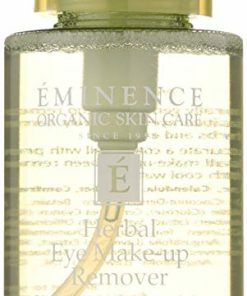 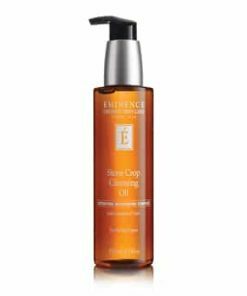 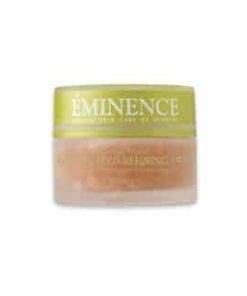 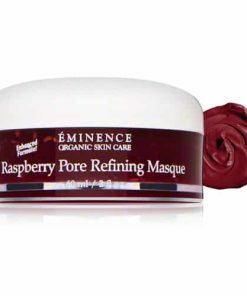 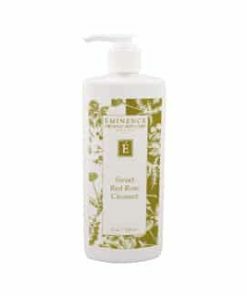 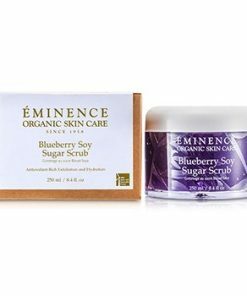 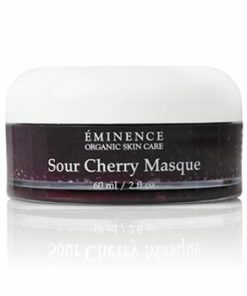 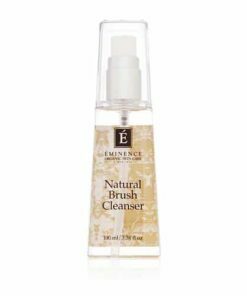 Eminence Lemon Cleanser is formulated with cleansing lemon and herb oils that nourish and provide essential moisture while leaving the skin comfortably clean. 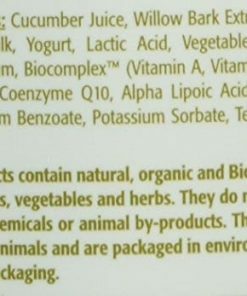 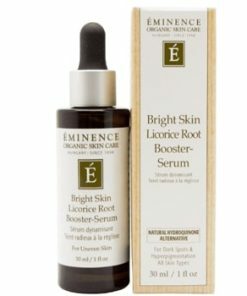 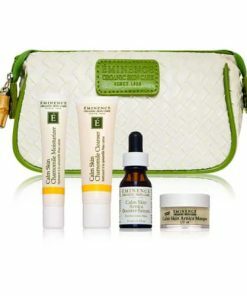 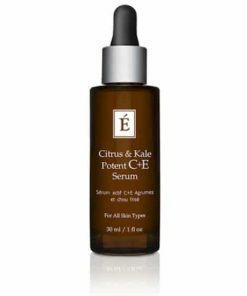 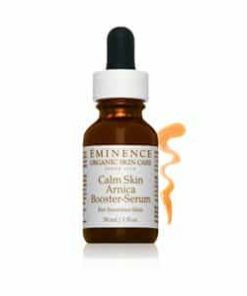 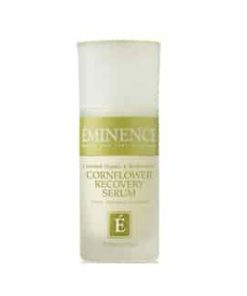 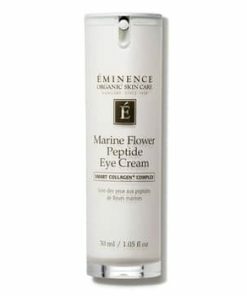 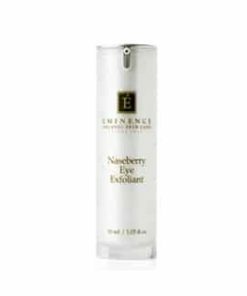 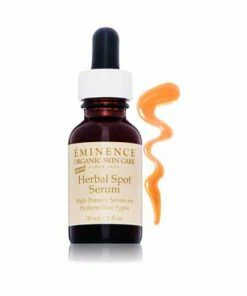 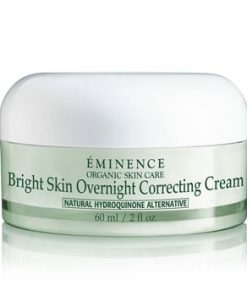 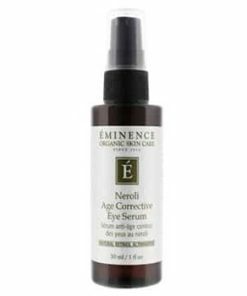 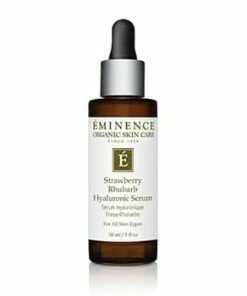 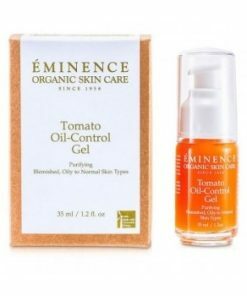 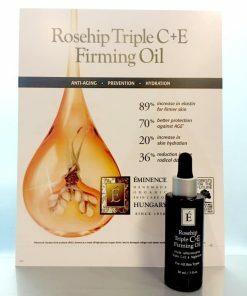 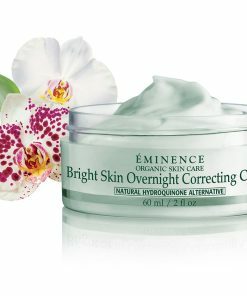 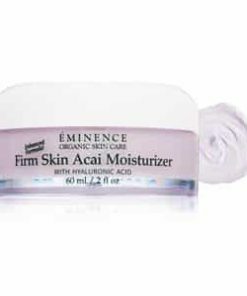 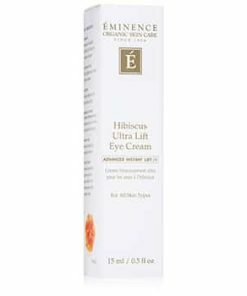 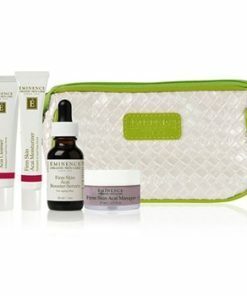 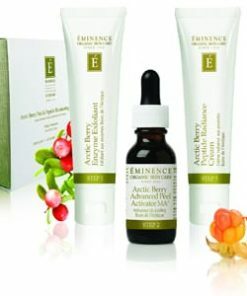 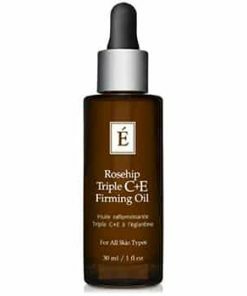 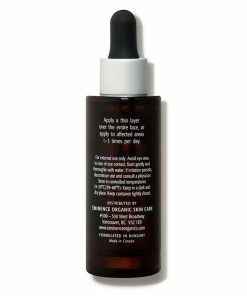 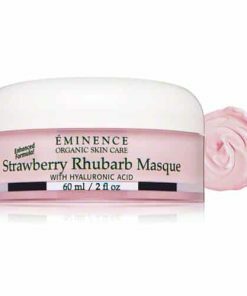 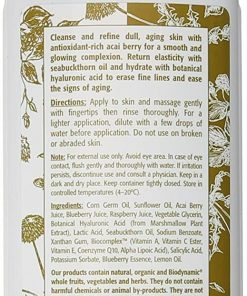 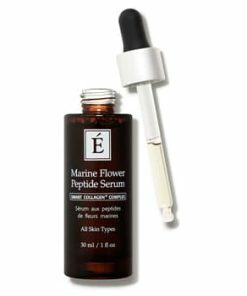 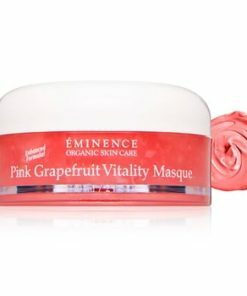 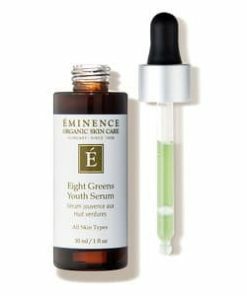 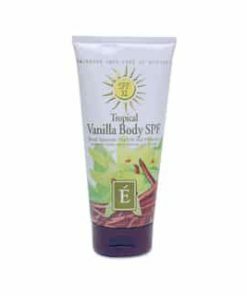 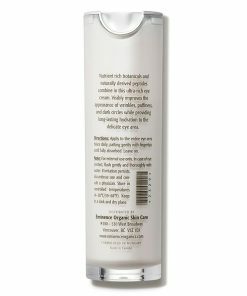 Its vitamin-rich formula offers antioxidant protection and features the unique Biocomplex, a blend of vitamins A, Ester-C and E, Coenzyme Q10 and Alpha Lipoic Acid for superior protection against damaging free-radicals. 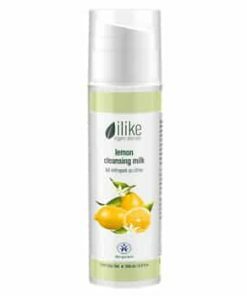 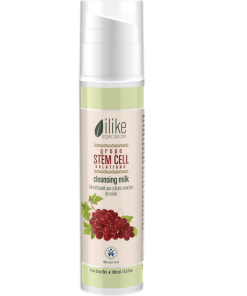 A gentle face milk with lemon and herb oils to provide vitamins and moisture, leaves skin naturally soft and clean. 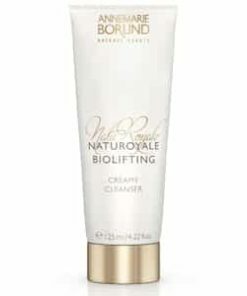 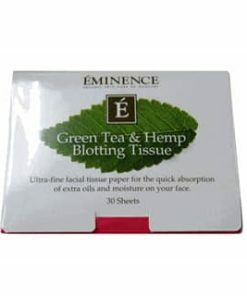 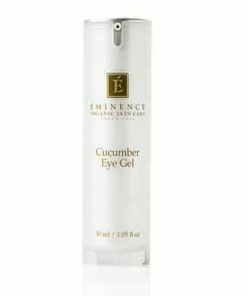 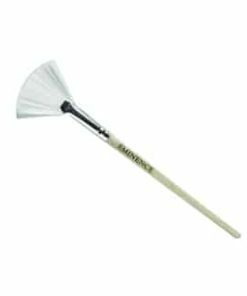 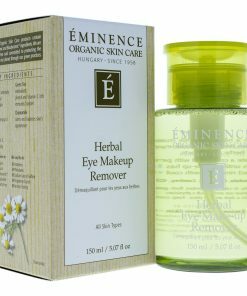 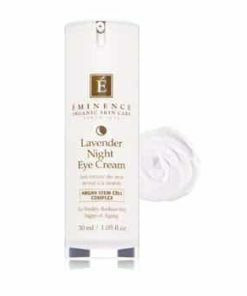 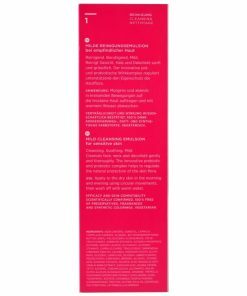 Gently removes make-up and all other impurities. 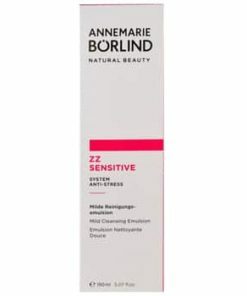 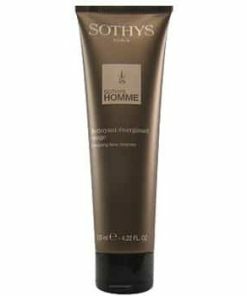 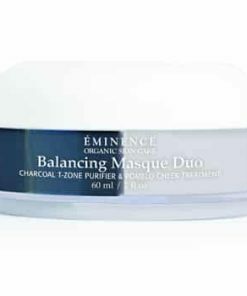 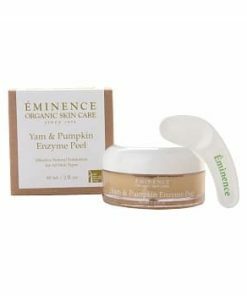 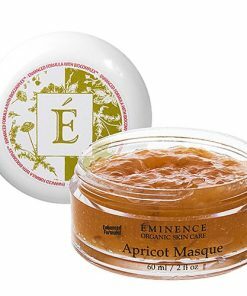 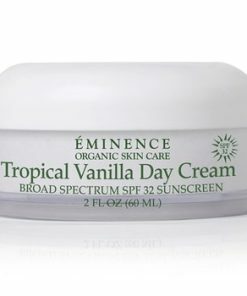 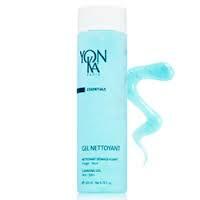 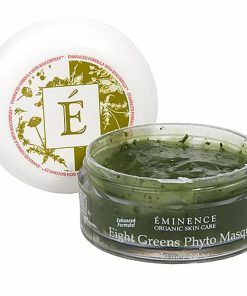 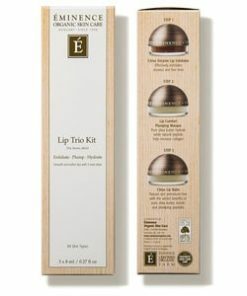 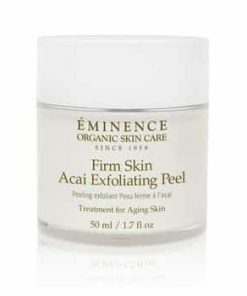 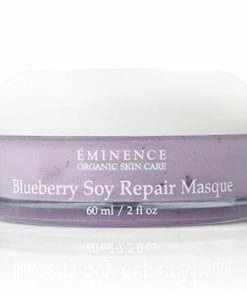 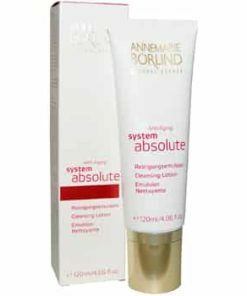 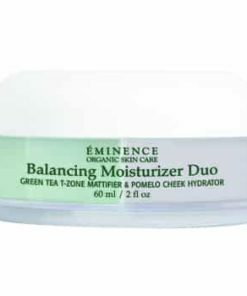 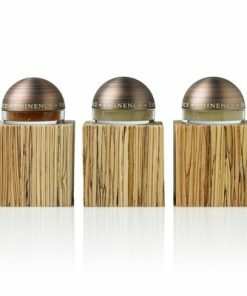 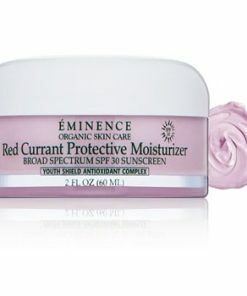 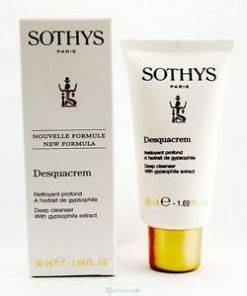 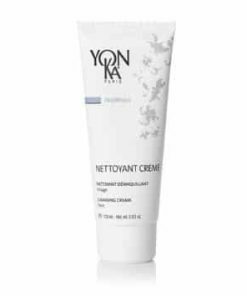 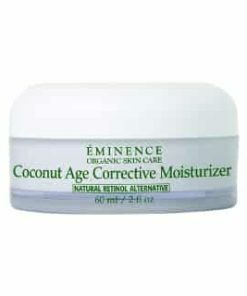 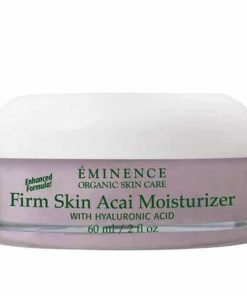 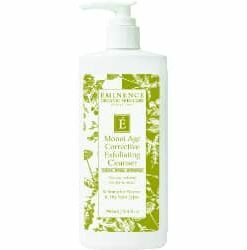 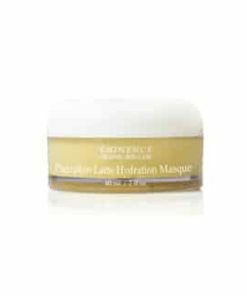 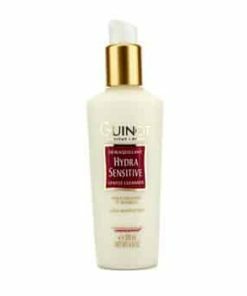 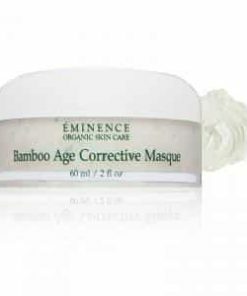 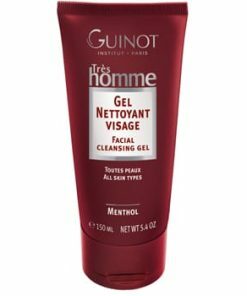 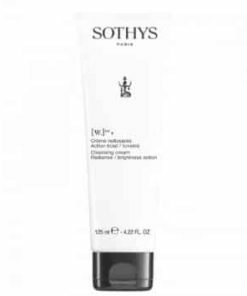 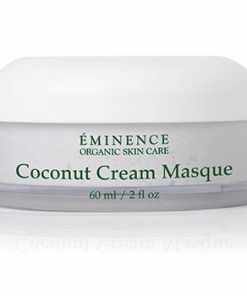 Assists in preserving moisture balance within the skin. 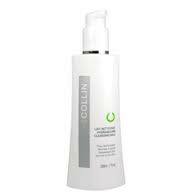 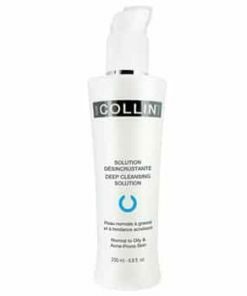 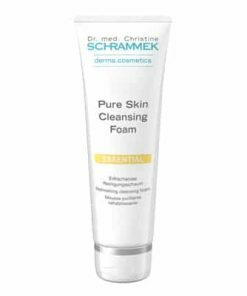 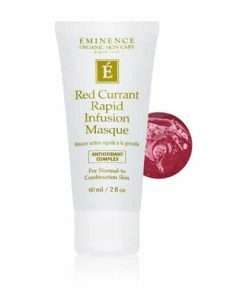 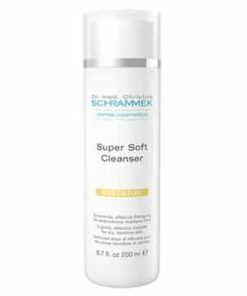 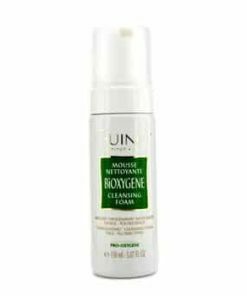 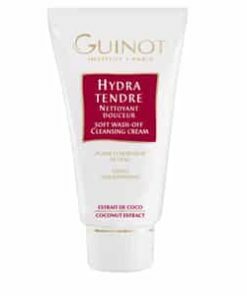 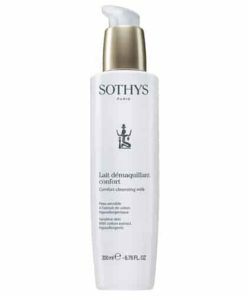 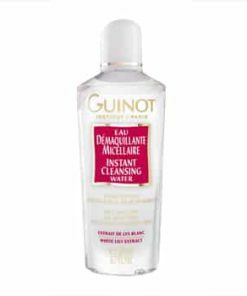 Apply to the skin, emulsifying with fingertips and dilute cleanser with water, if necessary. 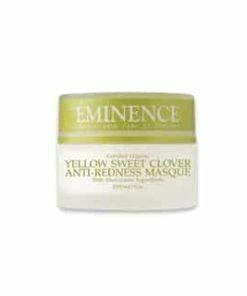 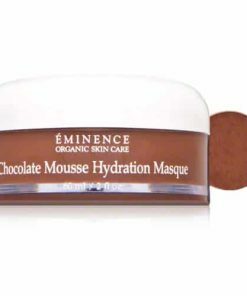 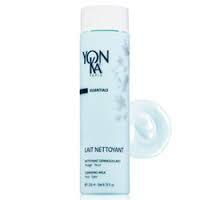 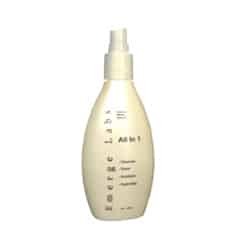 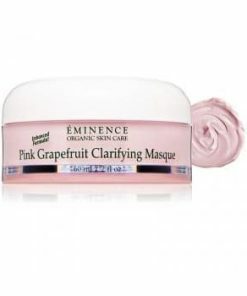 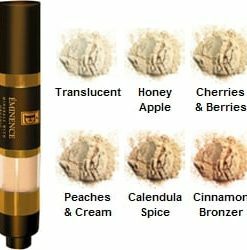 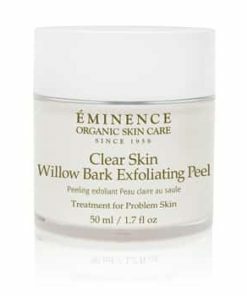 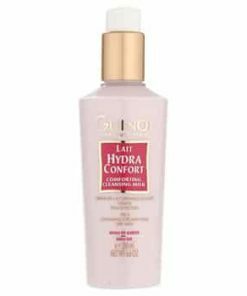 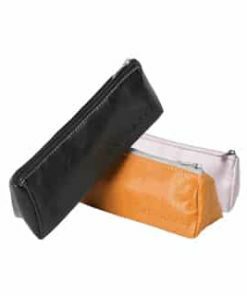 Remove with a damp face cloth and apply appropriate toner for skin type. 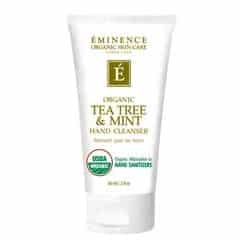 Lemon, Lemon Grass Tea, Corn Germ (Zea Mays) Oil, Bioflavonoids, Natural Cream Base, Calendula Oil, Glycerine, Natural Moisturizing Factor, Biocomplex (Vitamin A, Esther C, Vitamin E, Coenzyme Q10, Alpha Lipoic Acid), Lemon Oil, Balm Mint Oil, Glycine Derivative, Xanthan Gum.